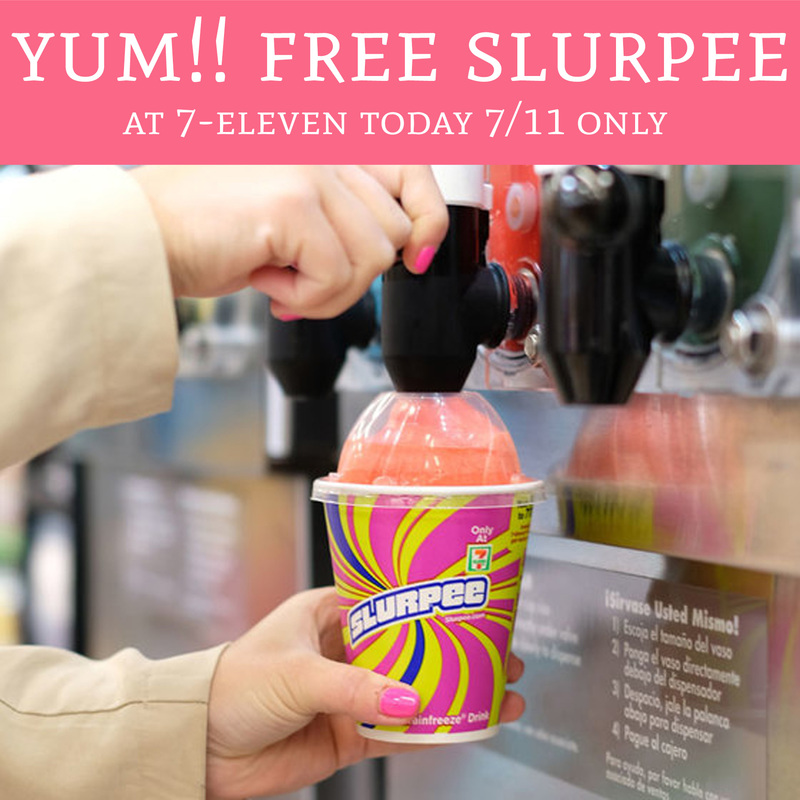 FREE Slurpee at 7-Eleven – Today 7/11 Only! Cool down with a Slurpee!! Hurry over to your local 7-Eleven where you can score a completely FREE Small Slurpee in honor of 7-11 today! Plus, you can also score hot dogs for just $1. Join 7-Eleven in celebrating 7/11 day with a great freebie which will be very nice in this heat. Enjoy!